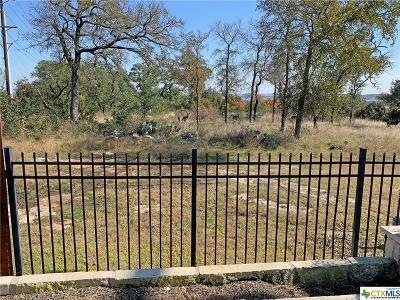 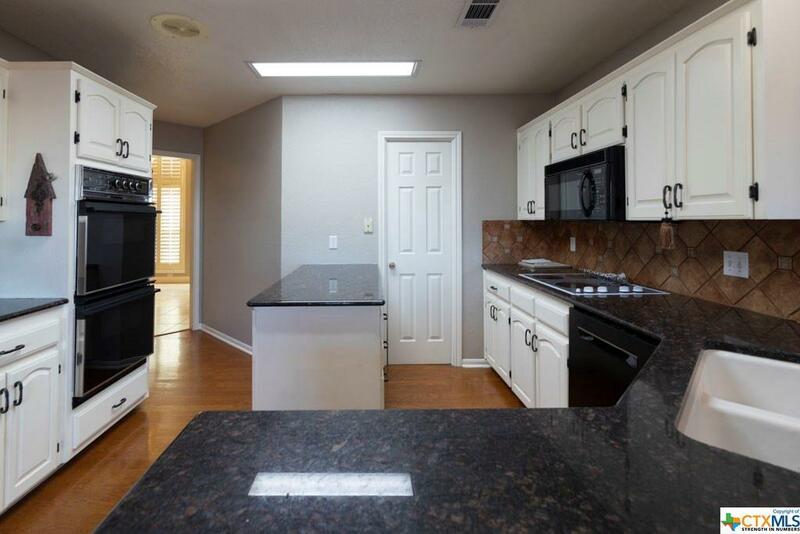 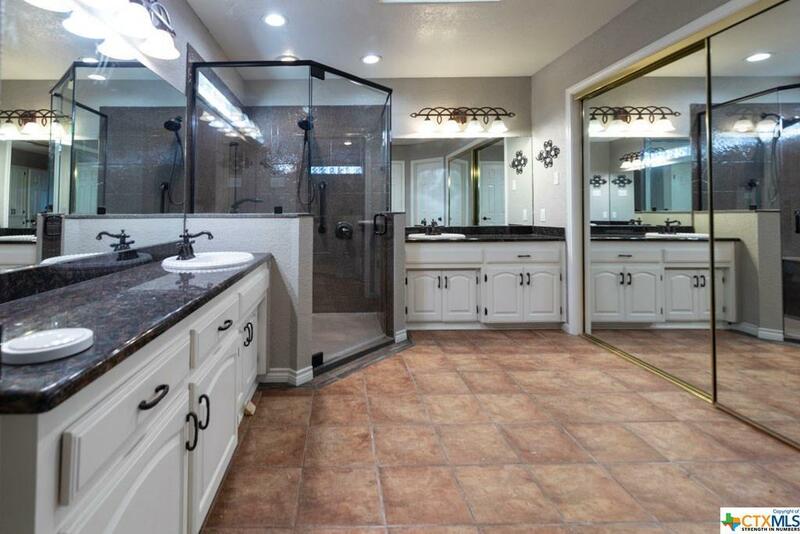 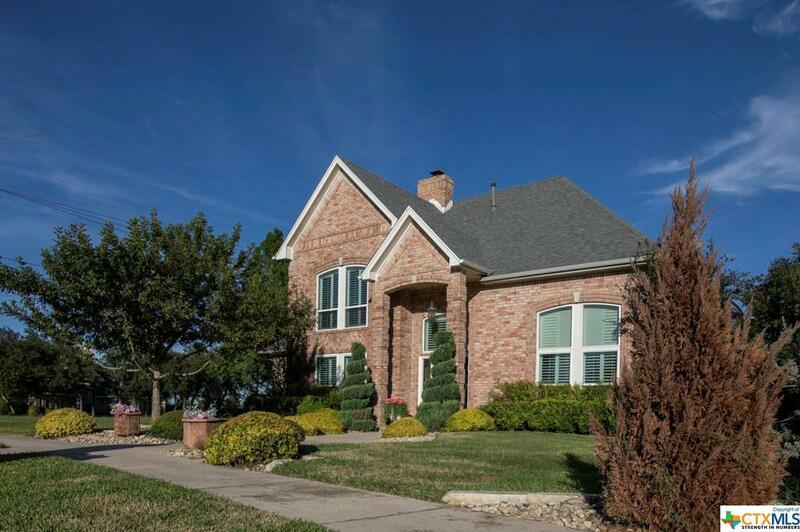 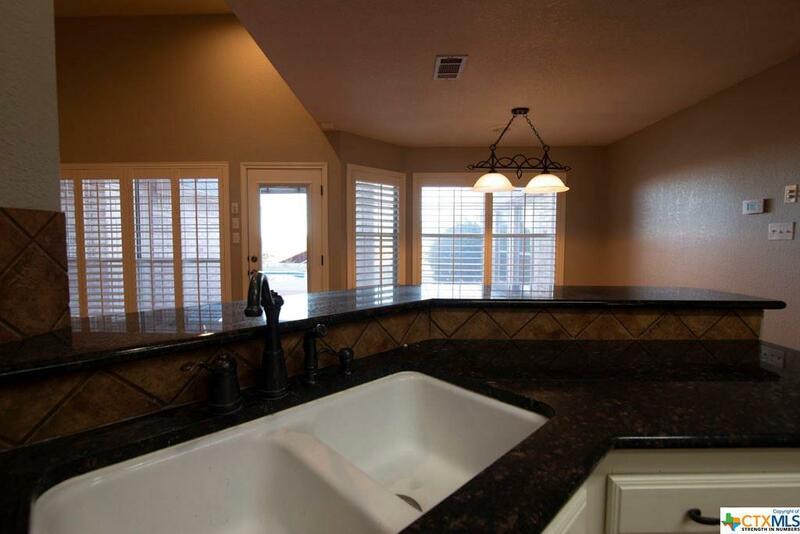 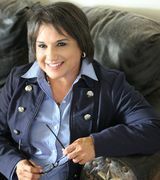 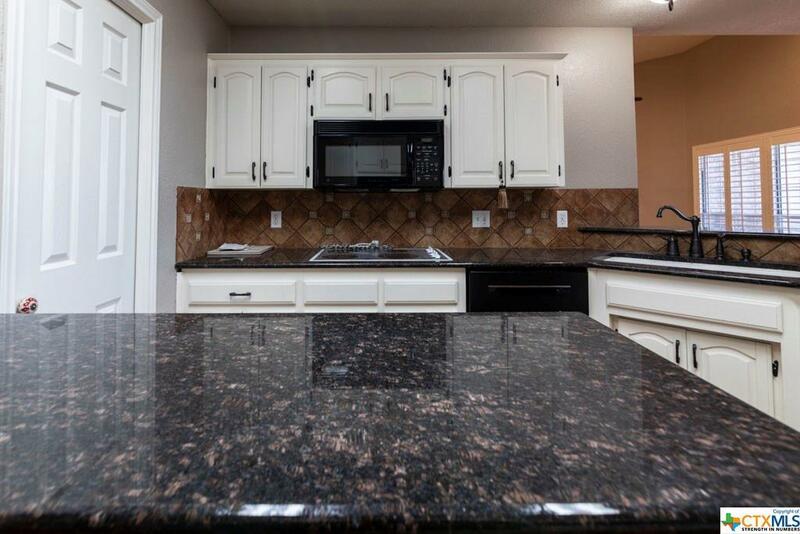 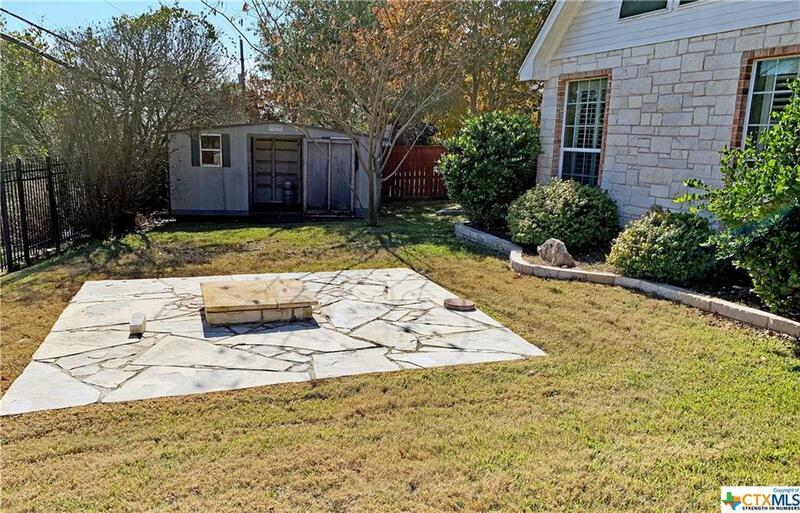 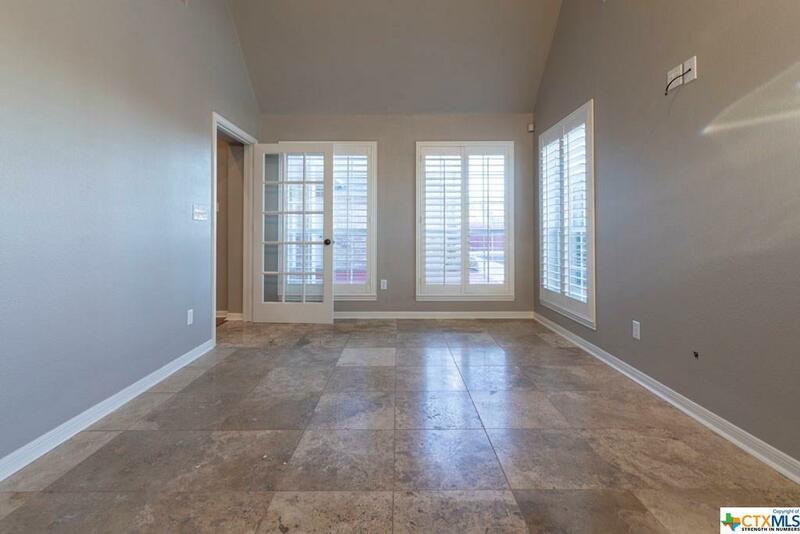 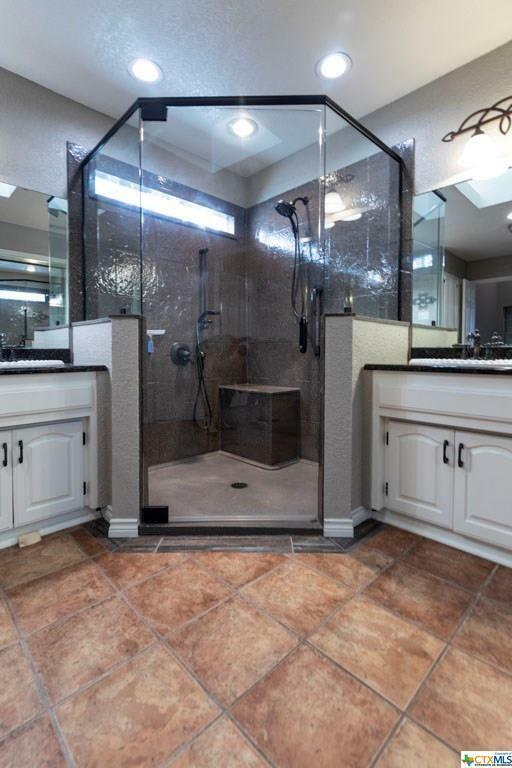 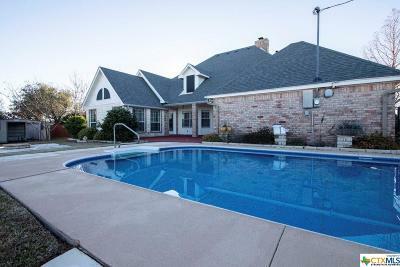 This is a very spacious 4 bed / 3 bath home in Copperas Cove. 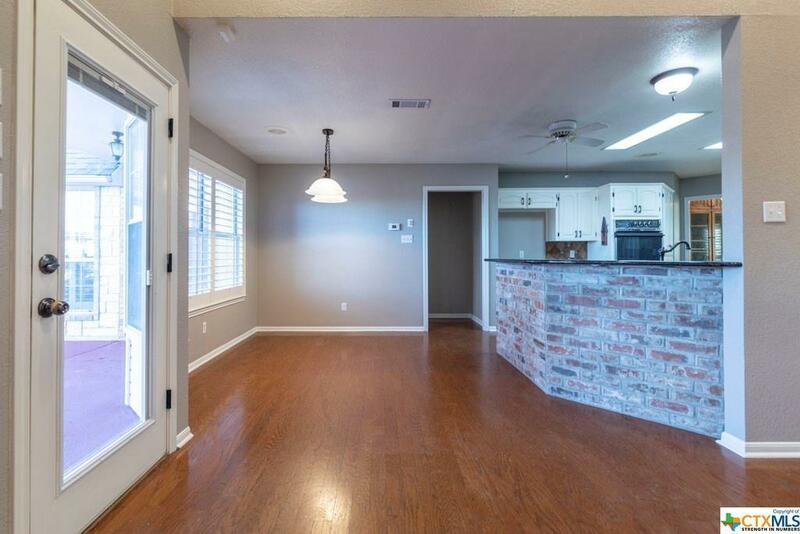 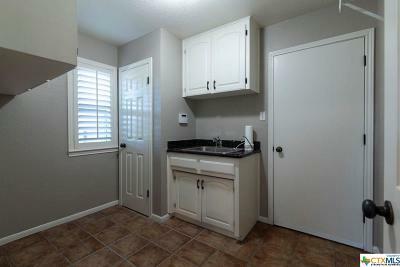 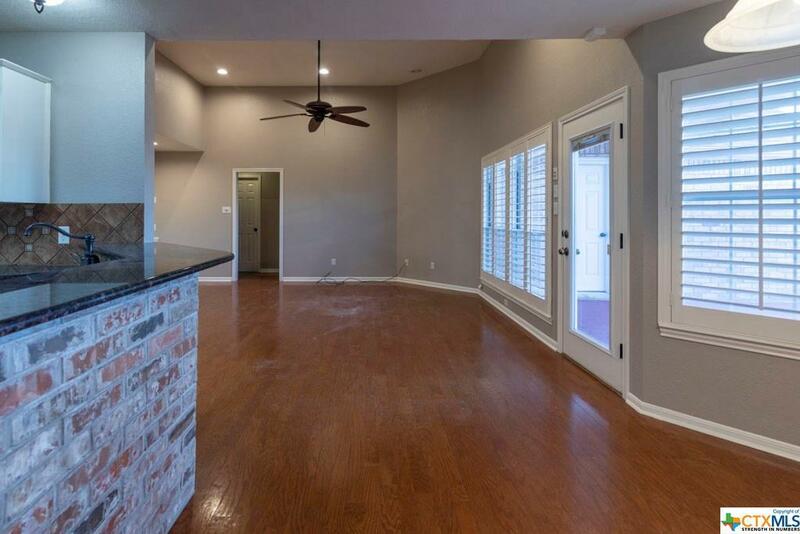 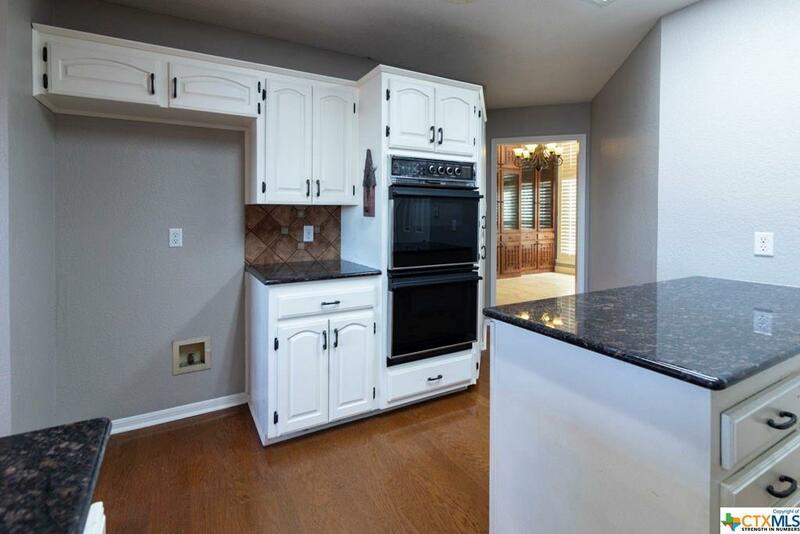 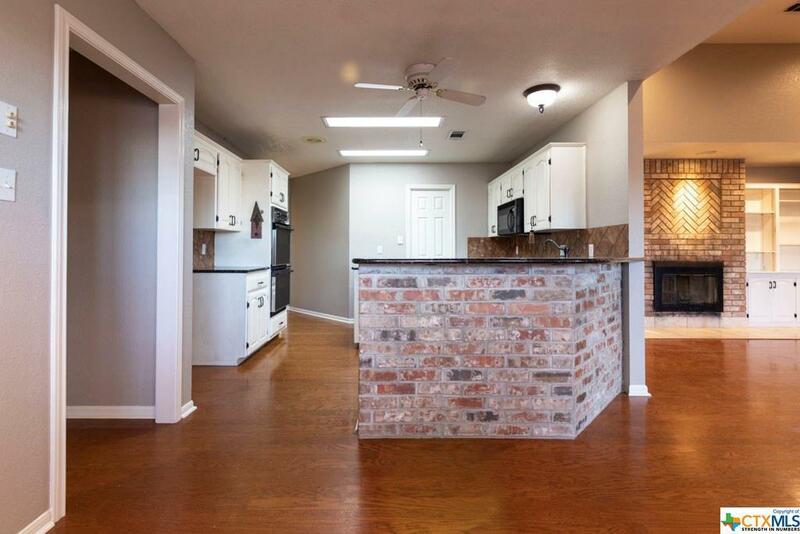 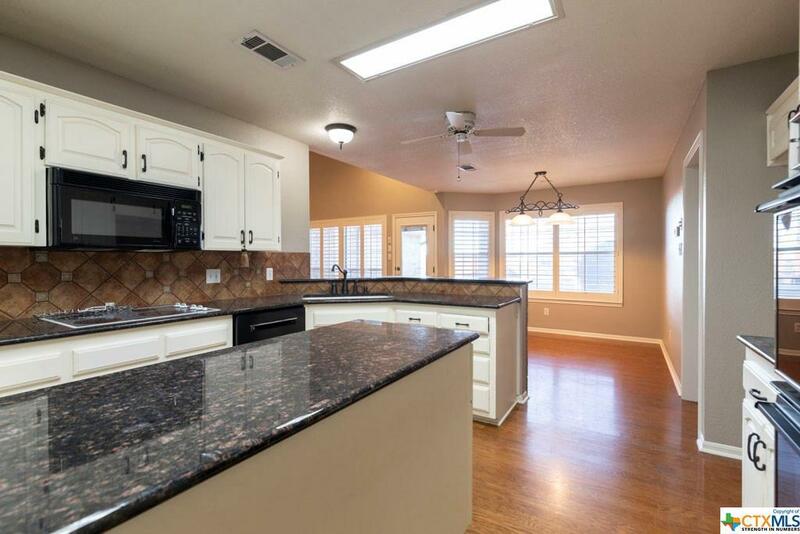 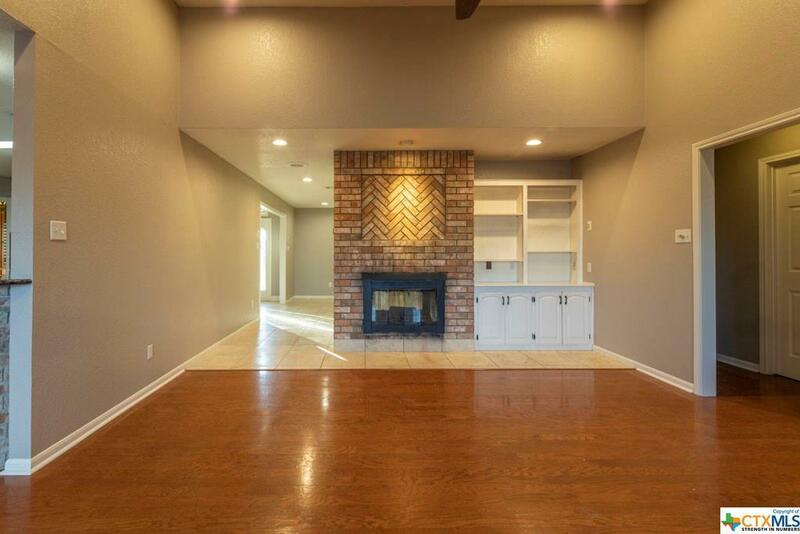 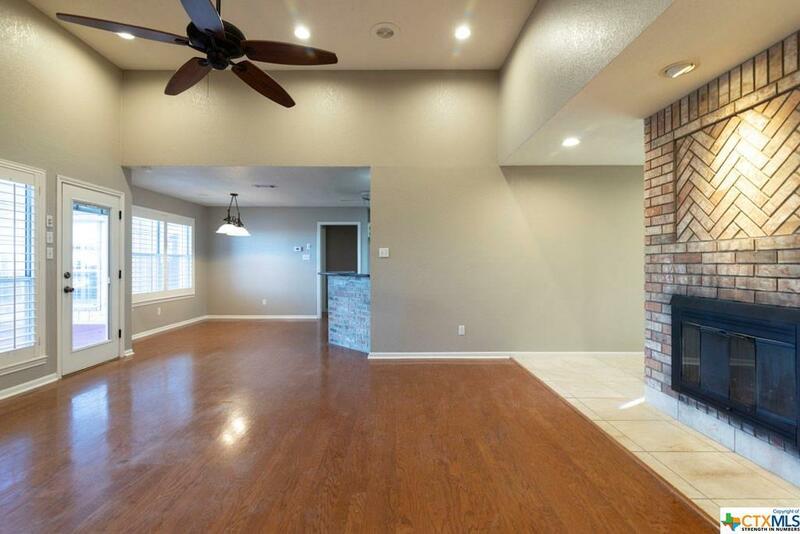 This home features an open floor plan with a lot of updates. 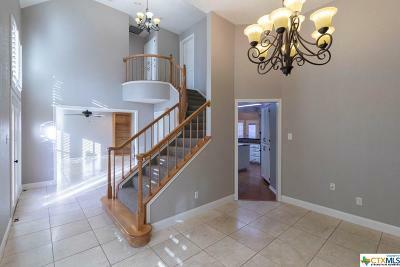 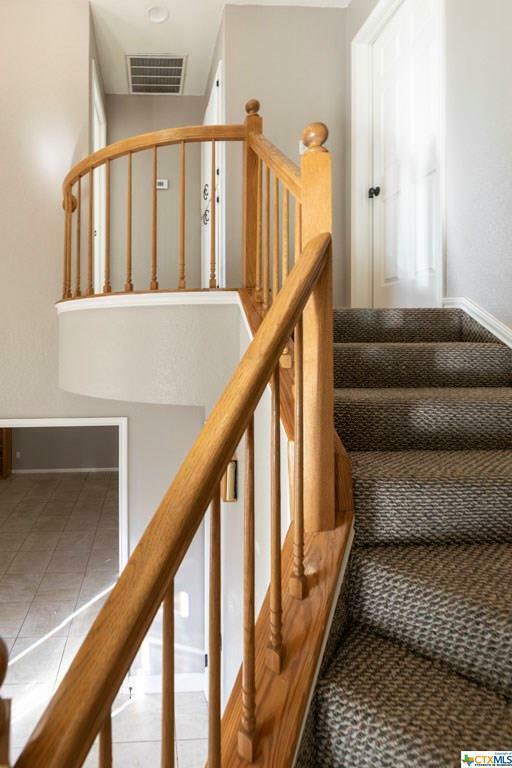 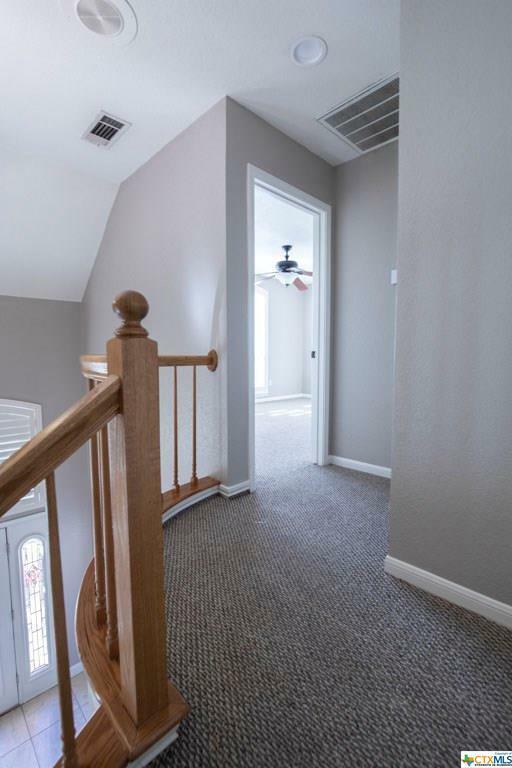 Walk in this grand front door to a beautiful staircase with high ceilings and tons of light. 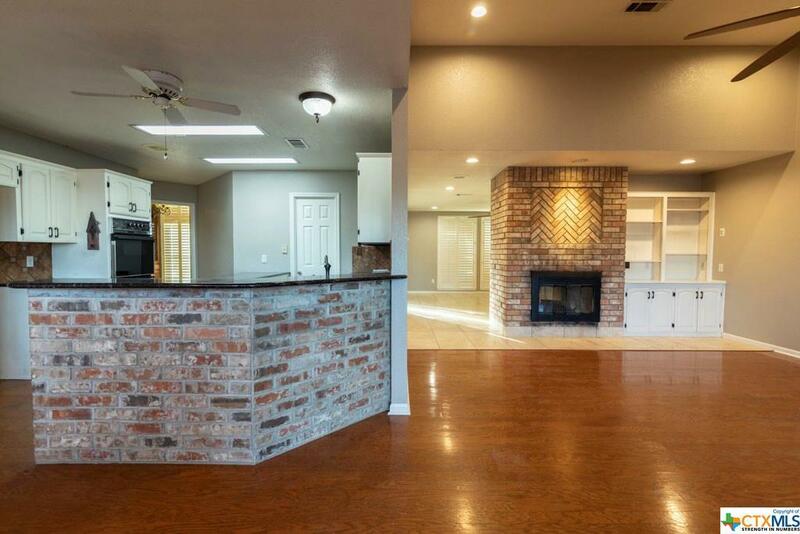 Downstairs this home features a dining room, kitchen that opens to the living area, and a peek-through fireplace connecting two rooms. 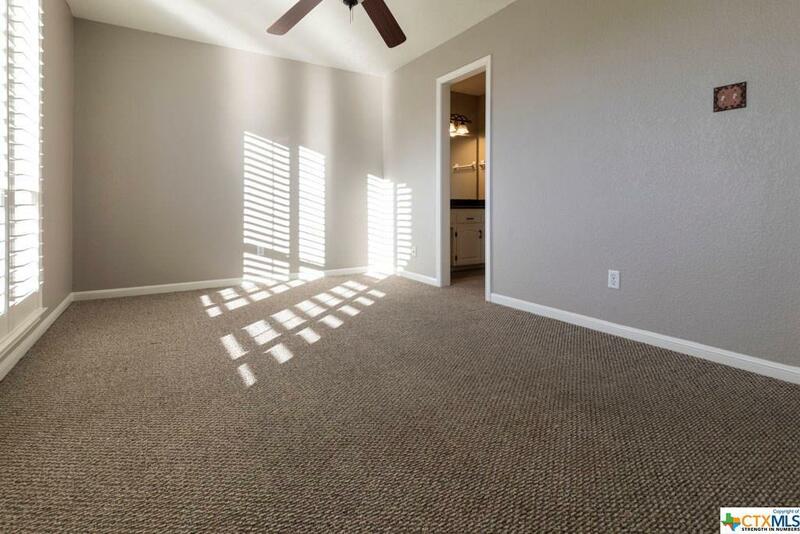 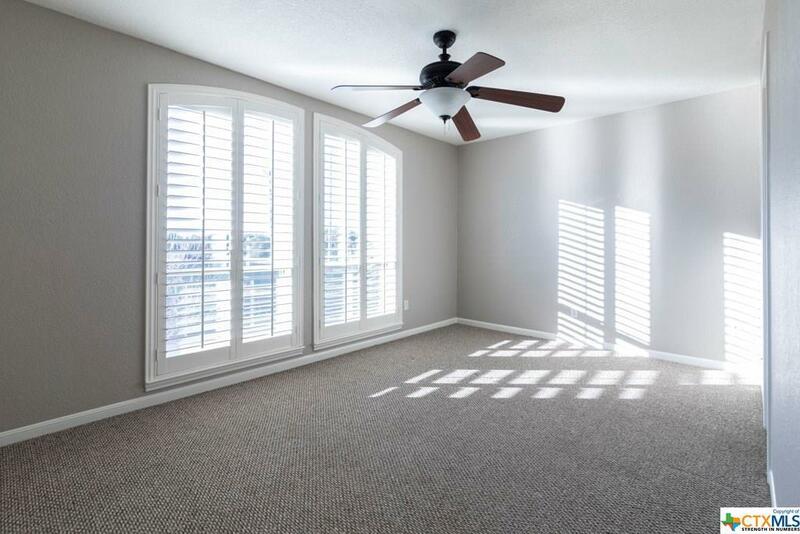 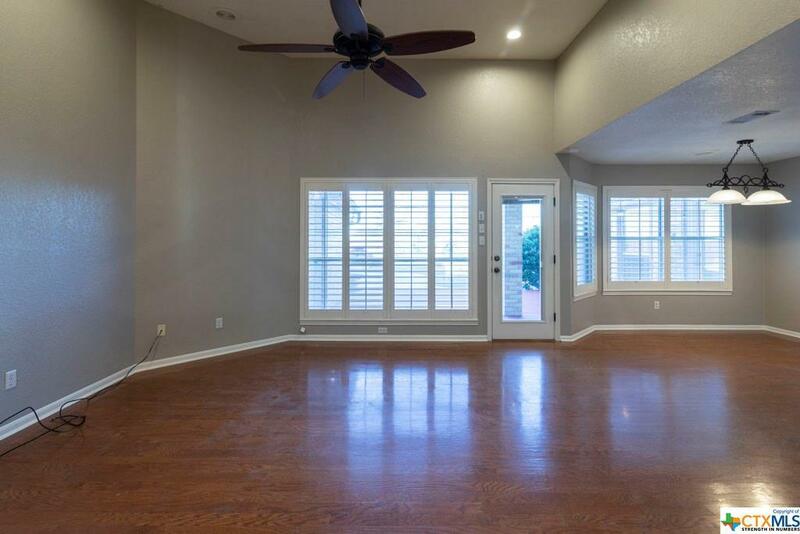 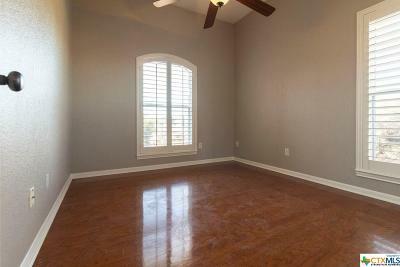 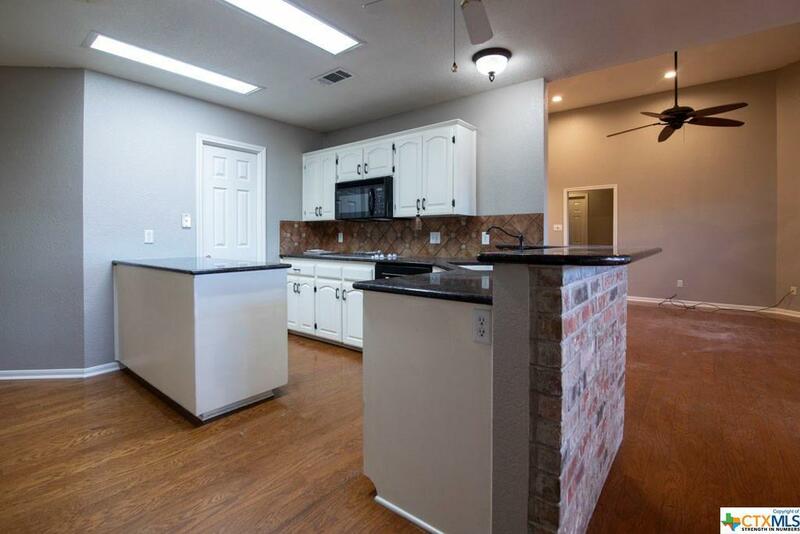 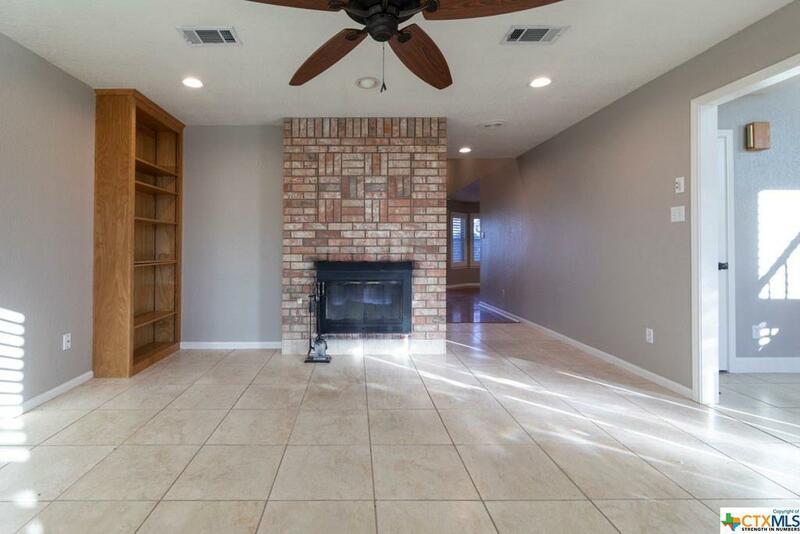 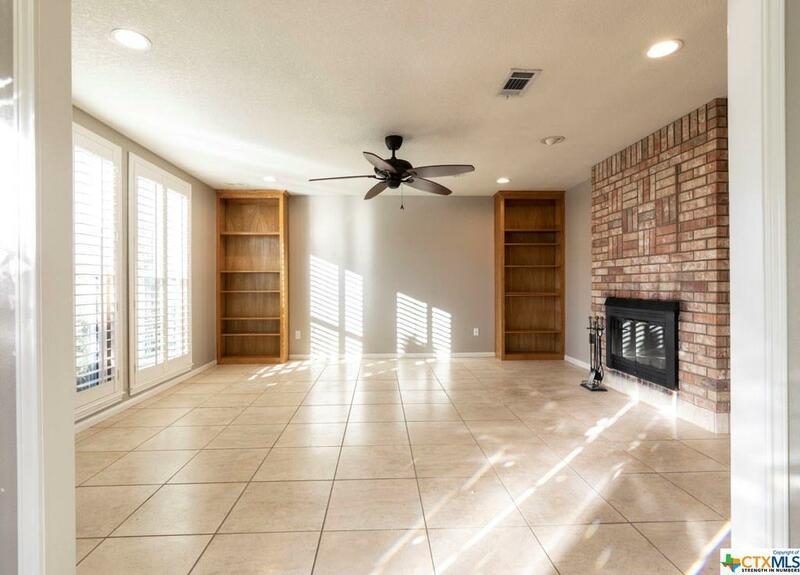 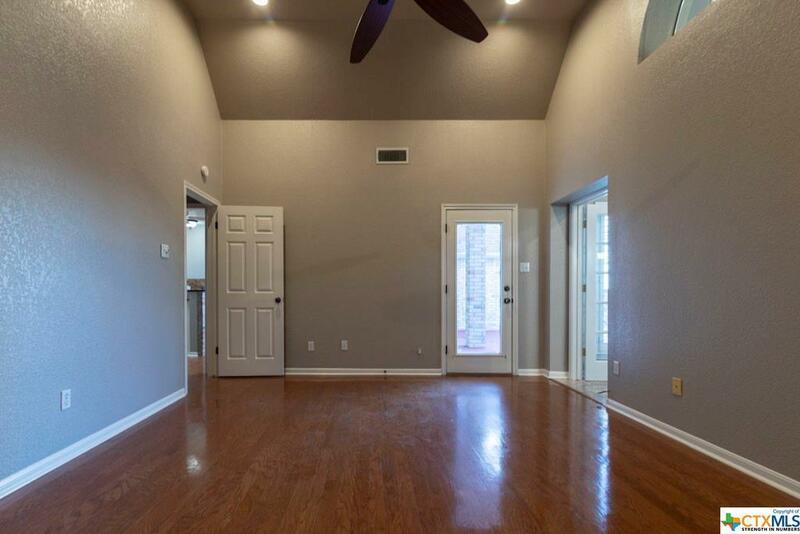 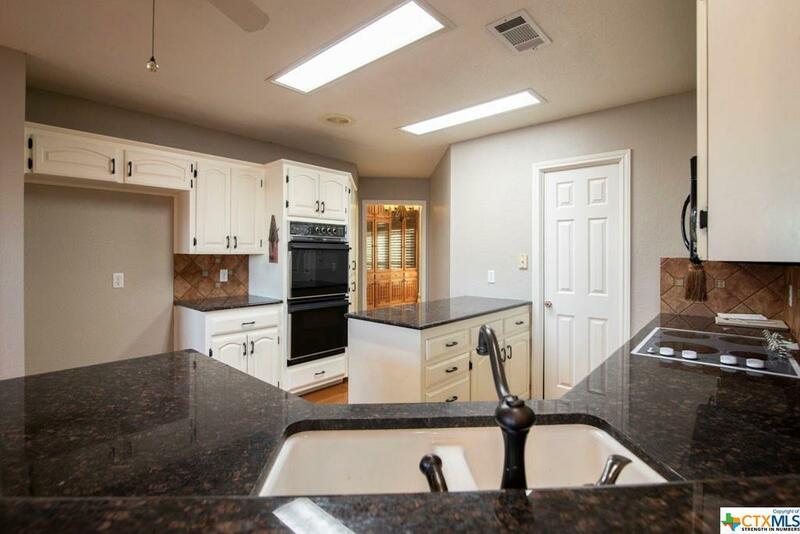 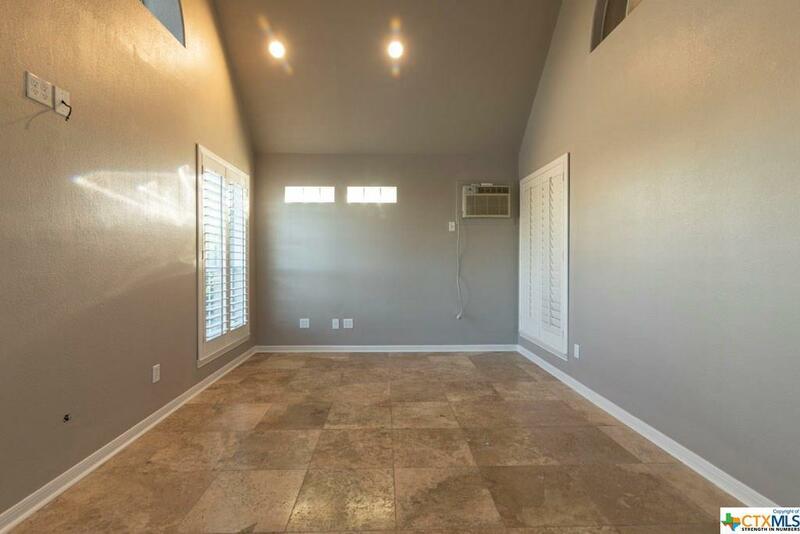 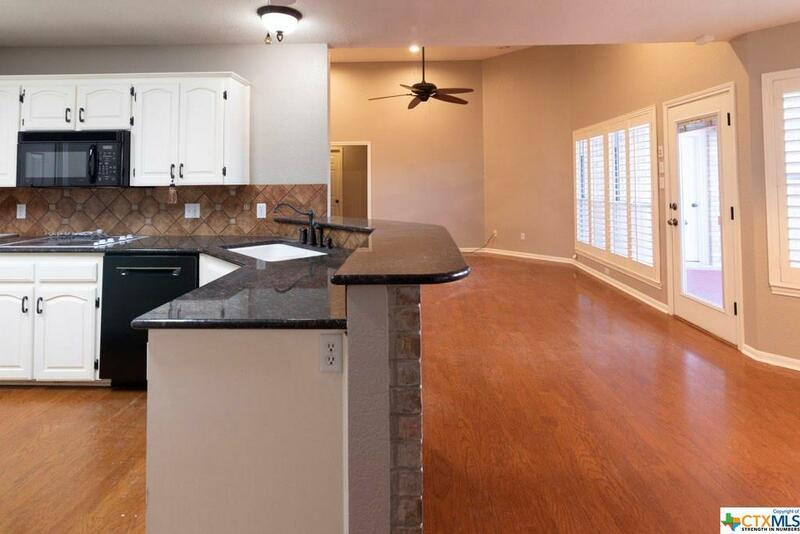 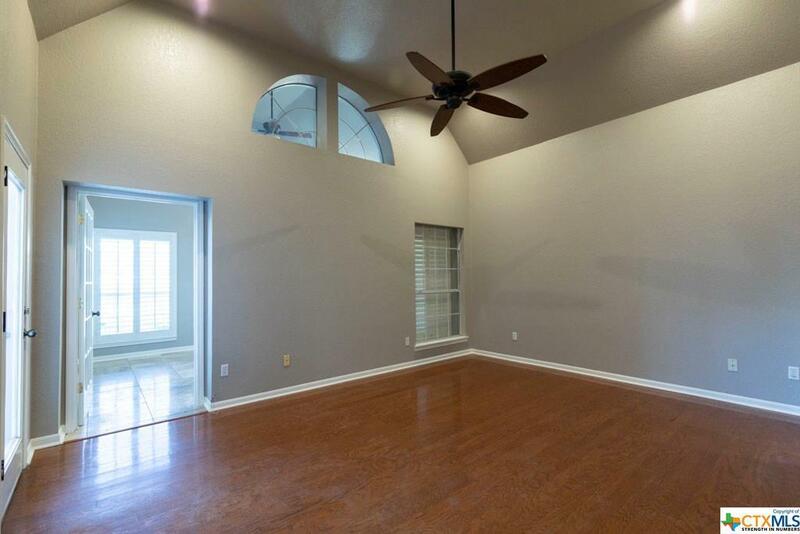 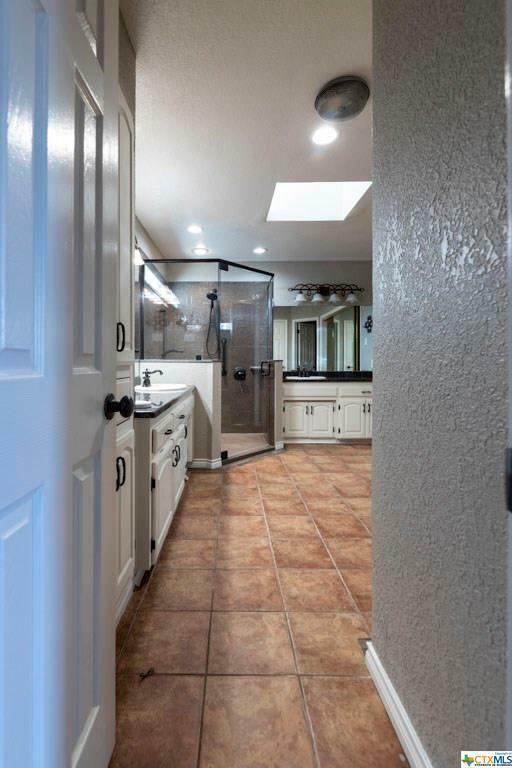 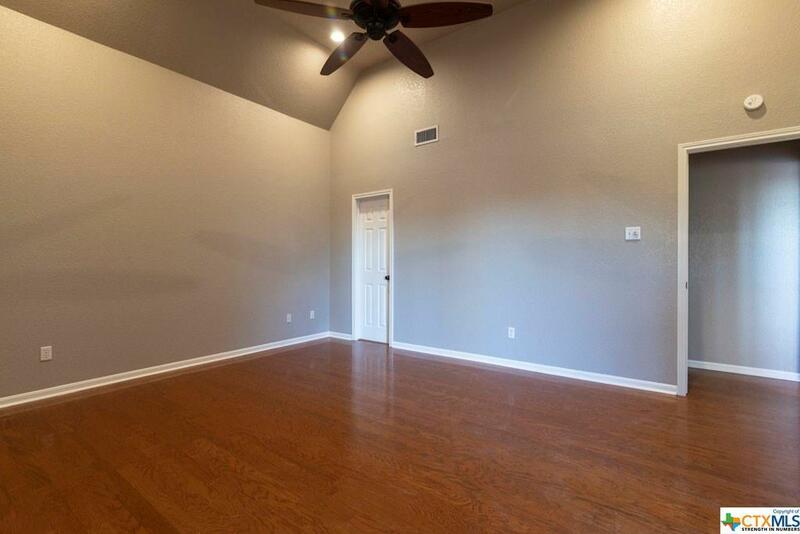 This home has several built-ins to maximize storage throughout and ceiling fans in most rooms. 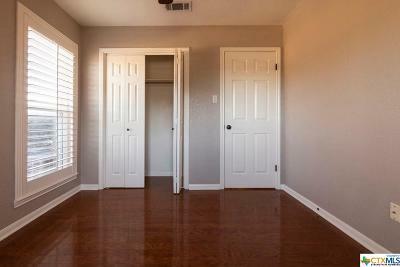 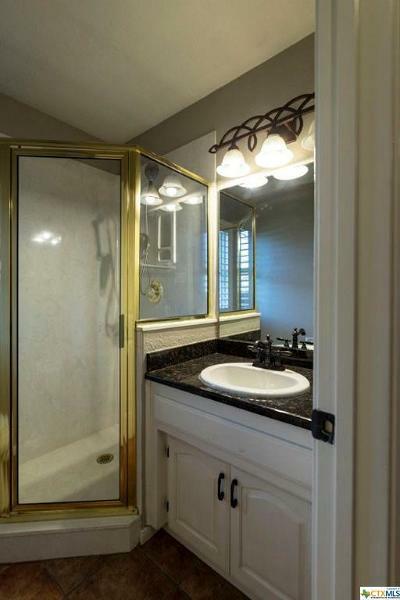 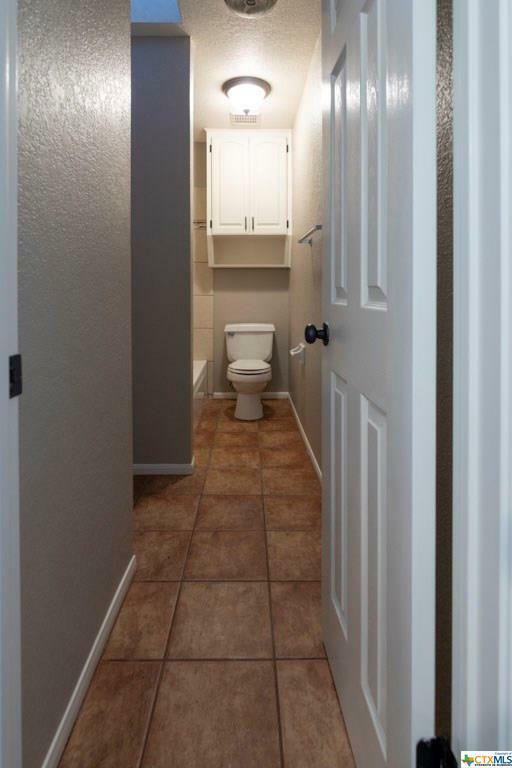 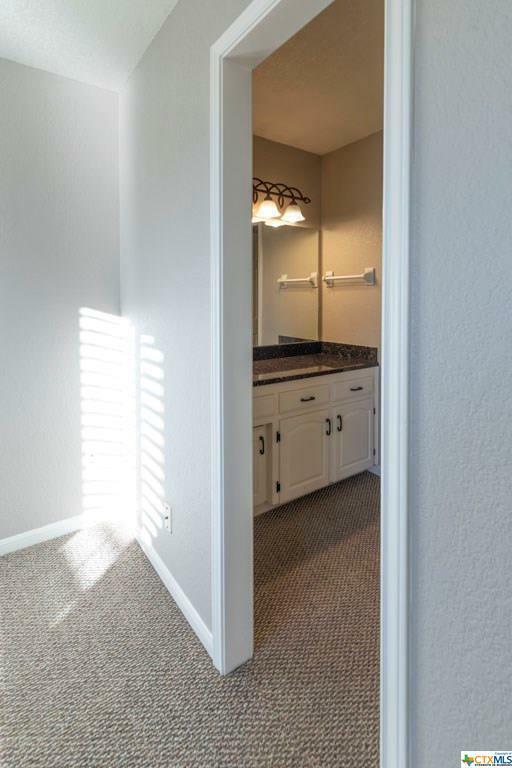 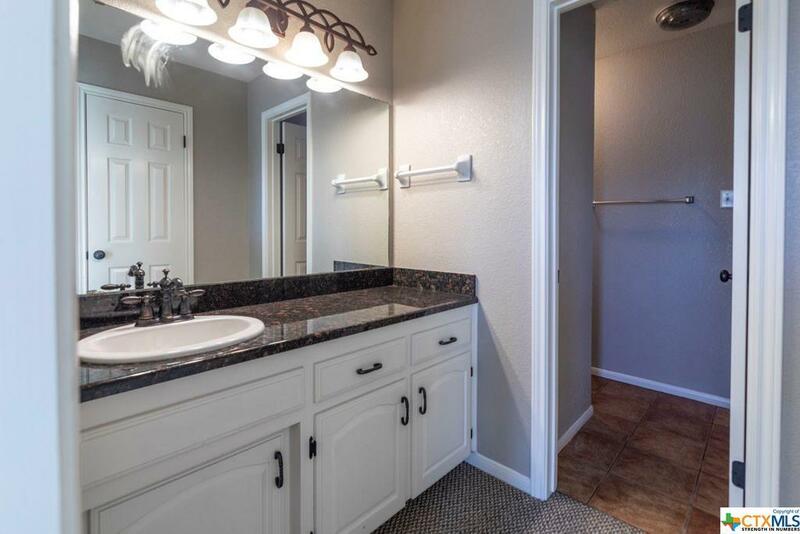 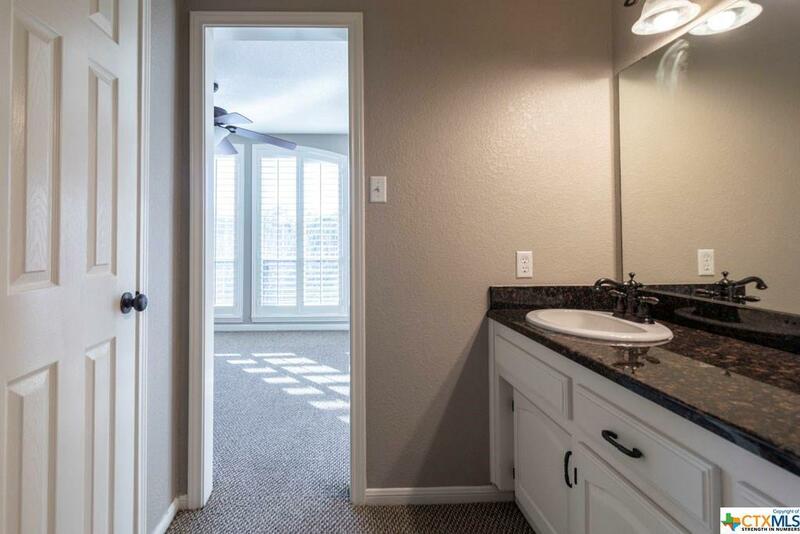 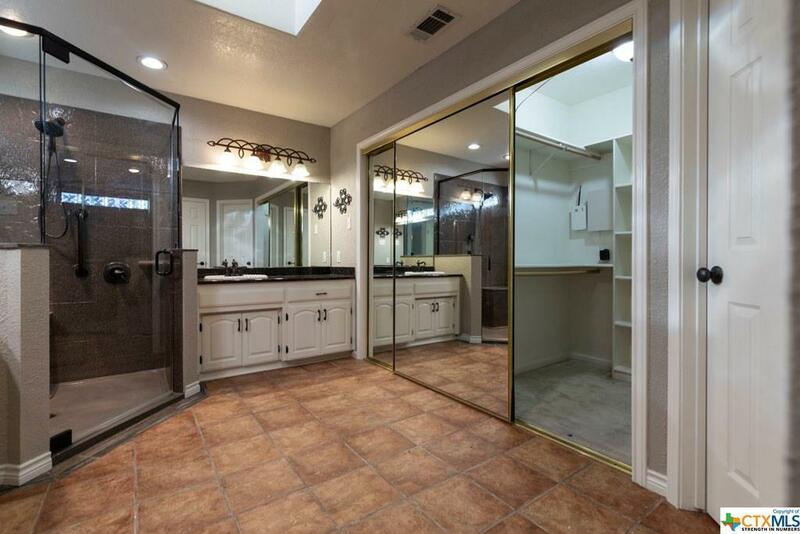 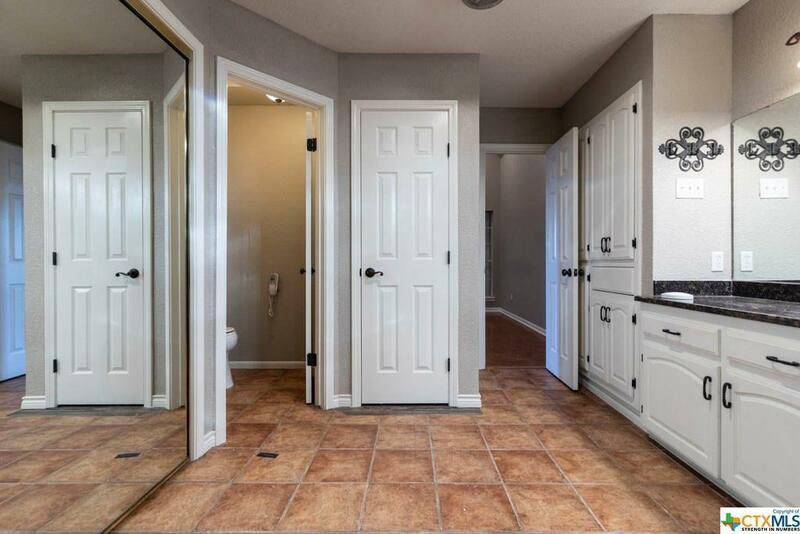 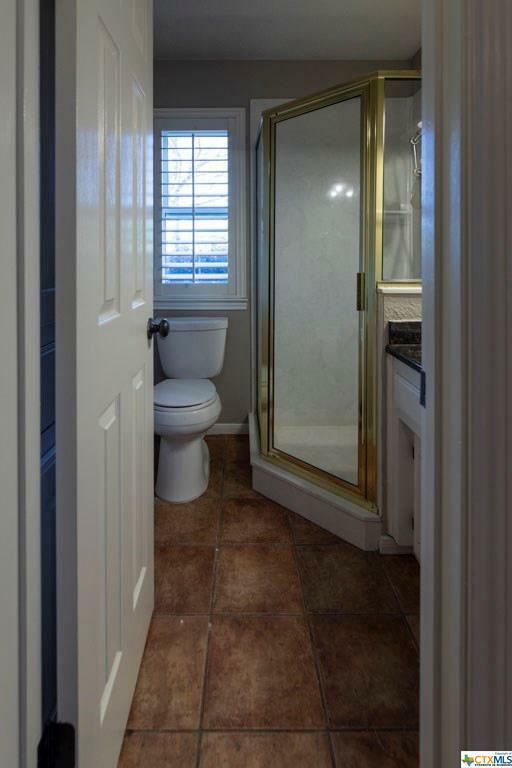 Your mast bedroom is very spacious in this home with a beautiful and updated master bath/closet area. 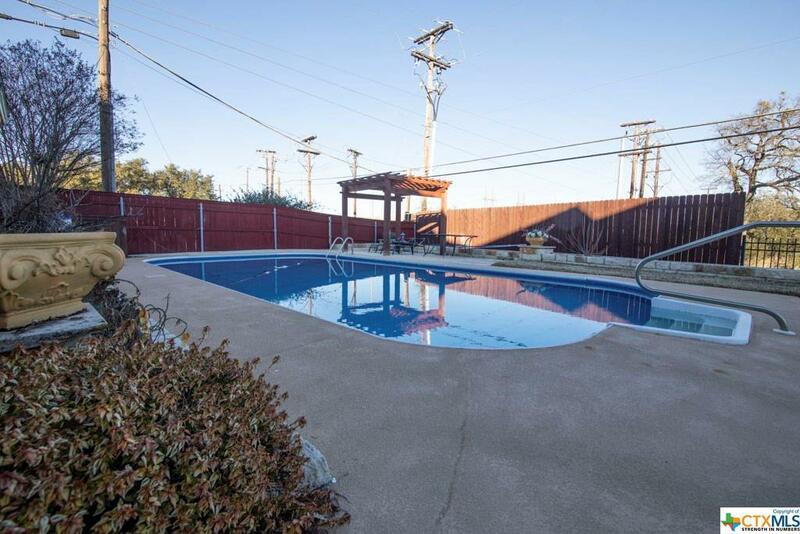 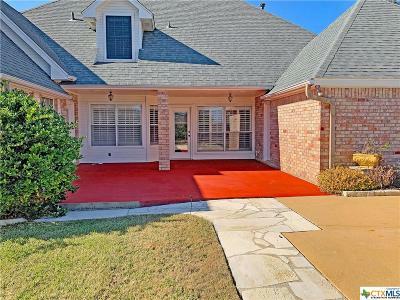 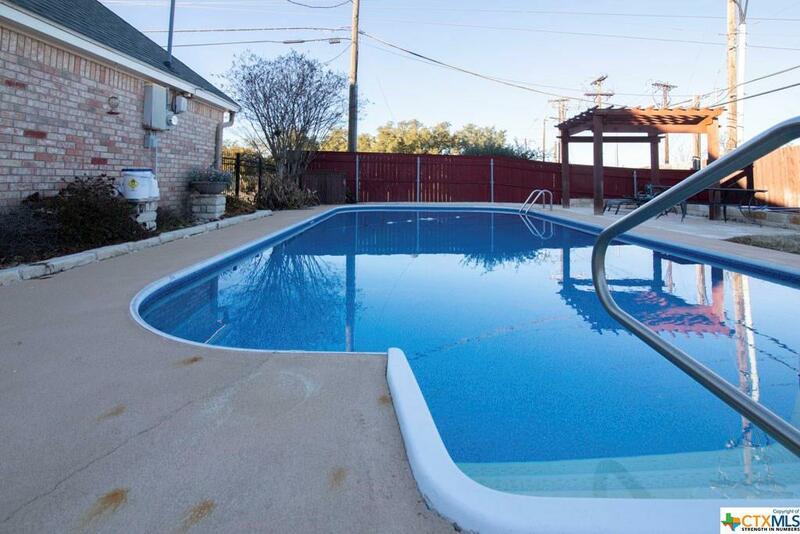 Outside this home features an in-ground pool & a great yard with very well maintained landscaping out front.